The Medicaid Supplemental Income Program is a program designed to help aged, blind and disabled people who have little to no income by providing cash to these individuals so that they can afford basic necessities such as food, clothing and shelter. Contrary to popular belief, the Supplemental Security Income program is funded by general tax revenues, not social security taxes. 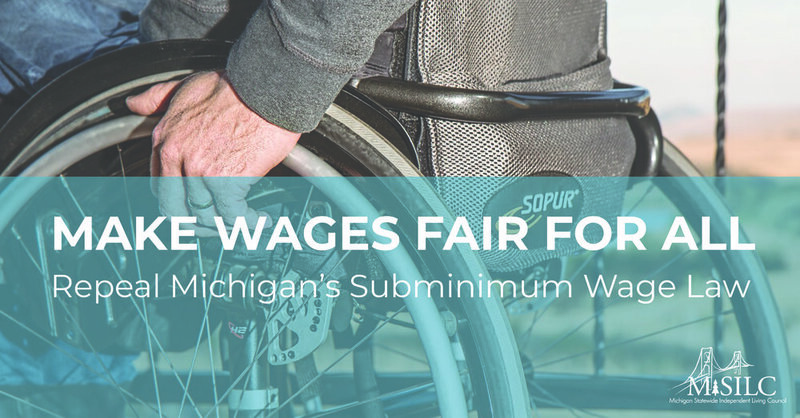 The Supplemental Security Income program is important as it provides a safety net for individuals who would not otherwise be able to afford or pay for food, clothing or even housing. An individual must meet certain requirements to even be considered for this program and one of the most outdated requirements is the asset limit. Not including a car and house, an individual receiving assistance through the Supplemental Security Income program cannot have assets exceeding $2,000. This asset limit has not been changed or raised since 1972, when it was first established. However, the amount an individual can receive was raised from $695 per month to $735 in 2015. Even as the maximum benefits have increased, I still do not believe that this is enough to live off of. Benefit recipients are allowed to work, but if we make more than $65 a month, there will be a drastic cut in benefits. The incentive to work is unappealing, to say the least and proves to be a problem for those that want to and need to work. I believe they should at least raise the asset limit to something more substantial and link it to inflation, so at least it increases with the change in the cost of living adjustment. I want to write a proposal for a graduate school project to start a pilot program to allow individuals to maintain the benefits while working so that they can gain assets to gradually reduce the amount of assistance that is provided by the federal government to the point where an individual no longer needs government assistance. With a program like this, we can start being taxpayers instead of using the benefits and not replenishing them. A program like this would allow for people with disabilities to feel better about themselves while simultaneously improving the economy.